Today I'm going to share four apps that have been absolute game-changers for my business. And because you're reading this post, you get to enjoy them too. Hard drives fail. It's not a question of if, but when. I avoided cloud backup solutions for the longest time because I assumed they were costly. But one day my friend pointed me to Backblaze, and since then, I've never looked back. What's the peace of mind that your life's work is safe from hard drive failure worth to you? How does $5 a month sound? Trust me, you don't want to wait until a hard drive failure happens before you have a backup system in place. Make sure you take care of this now! There's a reason this is first on the list. If you're a photographer and you're not tracking your mileage, you're practically burning cash and then flushing the ashes down the toilet. Did you know that as of the beginning of 2018, you can deduct up to 54.5 cents per business mile? And don't think that just because you're not making cross-country road trips for shoots that you wouldn't benefit! Those 10-minute drives across town add up. Even if you averaged just 10 miles a day, you'd be saving up to over $160 per month in mileage deductions. That's money back in your pocket at tax time. 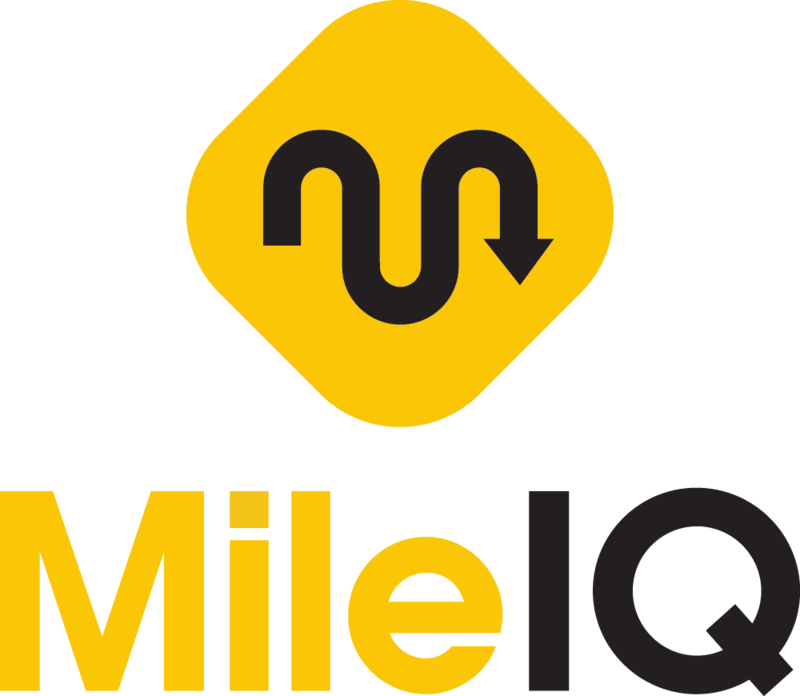 I use MileIQ, which tracks up to 40 free drives per month under their free version, but you'll definitely want to get their unlimited drives plan, which is $5.99 a month. "But Kevin, what if I can't afford $5.99 a month?" Then skip going to Starbucks for ONE day and invest in your business! This app pays itself off in no time. It's a must-have. As photographers, quality is everything, and how we present our work is no exception. I used to deliver images to clients via Dropbox and Google Drive. But one day I took a look at just how unappealing these methods of delivery was. Think about it, when you're presenting your images to clients (or even just friends and family), you're not just delivering them, you're showcasing them. Presentation matters. Five-star restaurants don't serve their filet mignon in a Ziploc container. I can't remember how I stumbled upon Pixieset, but I'm glad I did. It's a service that lets you store and deliver your images in beautiful, aesthetically-pleasing galleries. All you have to do is drag and drop my images into the file uploader and it fits everything perfectly. Even better, the galleries give you the option to allow others to save favorites, download single images or entire galleries, or even buy prints directly from the webpage. What used to be a back-and-forth email exchange with clients is now a hassle-free process. Life-saver! Here's an example gallery so you can see for yourself: https://kevintitusphoto.pixieset.com/themitakoncollection/. Does scheduling your shoots ever get a bit hectic? Wouldn't it be nice to keep everything related to a particular shoot in one place? 17hats is an app that makes scheduling your shoots a snap. You get an inquiry from a prospective client who would like to schedule a shoot with you. So you enter their email in 17hats, which then lets you create a new "Project" with the details of the shoot. You pull up your portrait contract template and email it to your client, right from the 17hats interface. 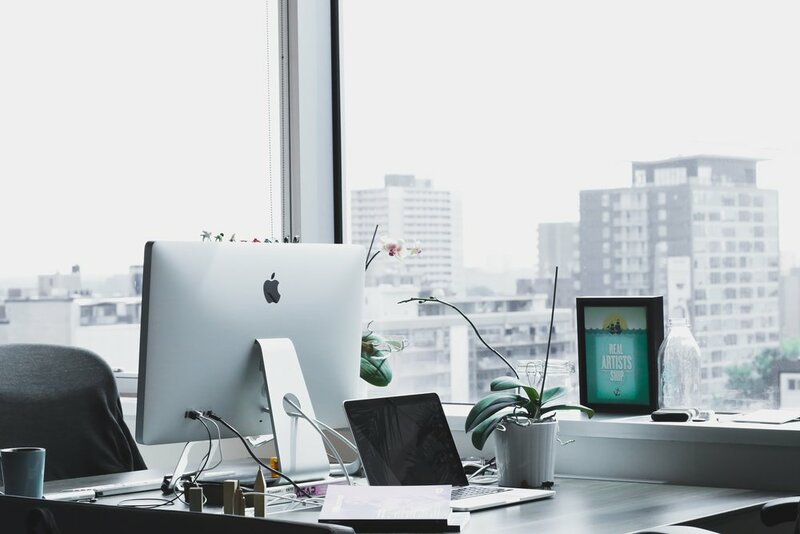 Once your client digitally signs it, you're notified by email, and an invoice is automatically sent to the client (which can be set up under their Workflow feature). Sound easy? That's because it is. I've used 17hats for over two years now and I can't imagine my business without it. I'm so much more organized, which means I can spend more time shooting and less time dealing with administrative stuff. Use my referral link to take advantage of their free 17-day trial. I think you'll find it invaluable to your business. All of the apps in this post are services that I use every single day. If you choose to use the links I provided, I will receive a small commission or credit. But even if I didn't, I would still recommend them because they're tremendously helpful to my business. I hope you find them valuable too.